Nissan Navara D40 Front Propshaft. Brand New. Heavy Duty. Nissan Navara D40 Front Propshaft. Brand New. Replaceable Universal Joints. Nissan Pathfinder R51 Front Propshaft. Brand New. Heavy Duty. 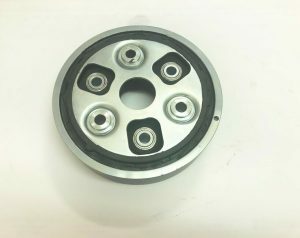 Nissan X Trail T31 New propshaft. Fully serviceable universal joints.